Submit an article, research a new development, or read the latest issue. Together with Duke Law School, the Duke Initiative for Science & Society has joined Harvard Law School, Stanford University, and Oxford University Press to launch a new open access journal: Journal of Law and the Biosciences (JLB). In addition to providing a new venue for peer-review publication, the journal also includes opportunities for commentary by Duke students in one issue of the commentary section per volume. 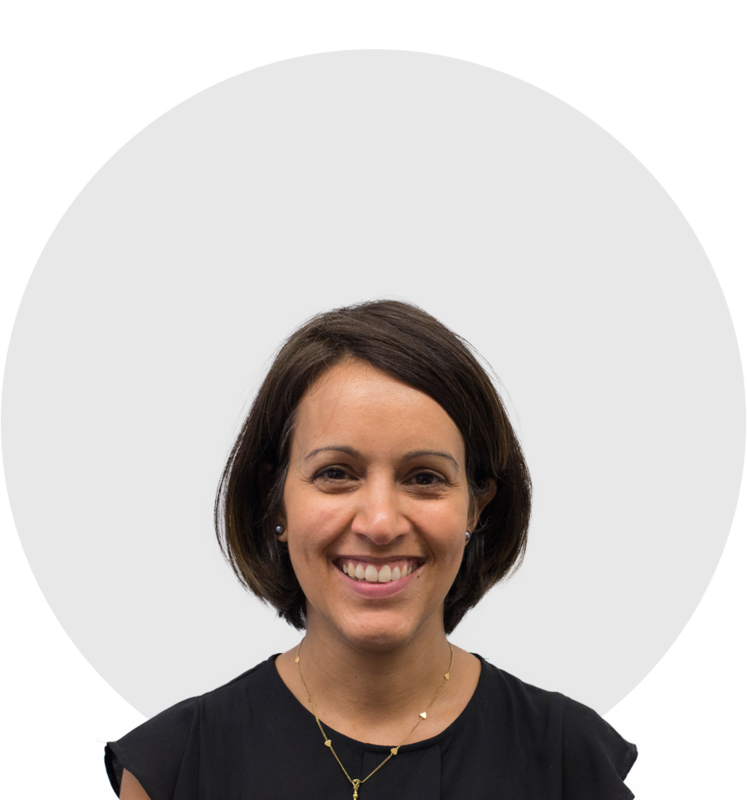 If you are interested in publishing on a dynamic topic in science and society, contact Rosa Castro, LLM, PhD, the managing editor. 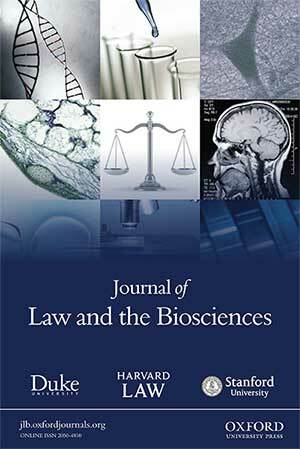 JLB takes a broad and interdisciplinary view of the intersection of law and the biosciences. It publishes articles on topics such as the ethical, legal, and social implications of reproductive technologies, genetics, stem cell research, neuroscience, and human biological enhancement. The journal also serves as a home for discussions about legal issues where the biosciences can be involved, such as food and drug regulation, biosciences patent law, scientific evidence, and criminal responsibility. Nita Farahany, Director of the Duke Initiative for Science & Society and Professor of Law and Philosophy, is one of the three founding co-editors in chief of JLB, with I. Glenn Cohen from Harvard and Hank Greely from Stanford. JLB is published by Oxford University Press (OUP). The JLB editorial board is composed of nearly thirty leading scholars working in law, bioethics, philosophy, neuroscience, psychology, and other disciplines. Click here for more information about the journal. Click here to get email notices of new articles and new issues of JLB.